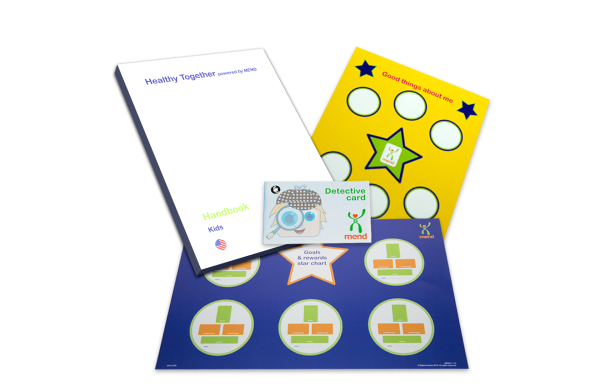 Healthy Together Refill Order | Healthy Weight Partnership, Inc.
A pack includes printed materials and handbooks that reinforce your participants’ experience in the Healthy Together program - enough for 12 families per pack. Handbooks are currently in English only. Order more family learning materials here as you run out.